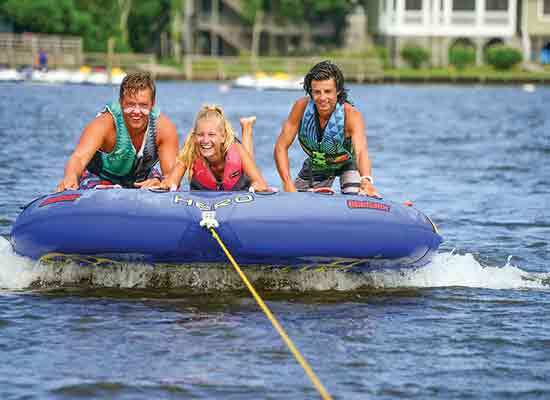 North Beach Watersports is your first stop for watersports fun in Corolla. 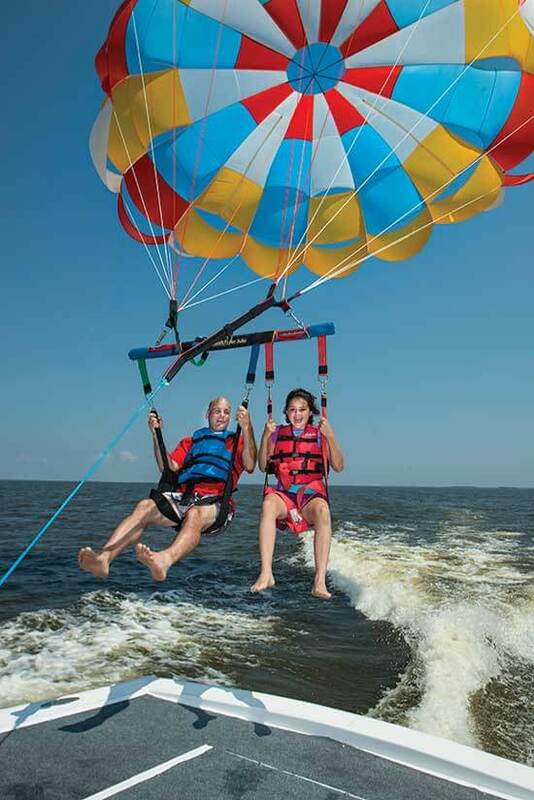 Get a bird’s eye view of the beautiful northern Outer Banks as you Parasail up to 1,200 feet above the Currituck Sound and sail past the Currituck Beach Lighthouse and Whalehead in the heart of Historic Corolla Park. 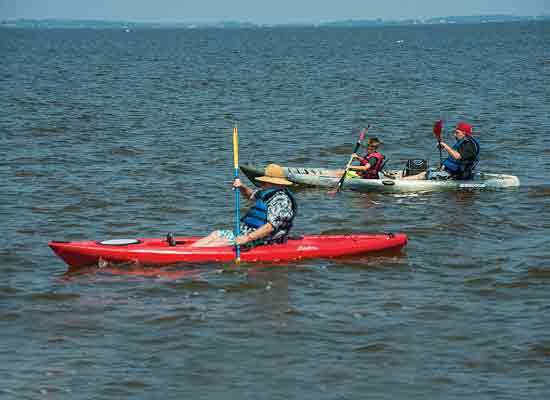 Looking for other ways to spice up your vacation in the Outer Banks? 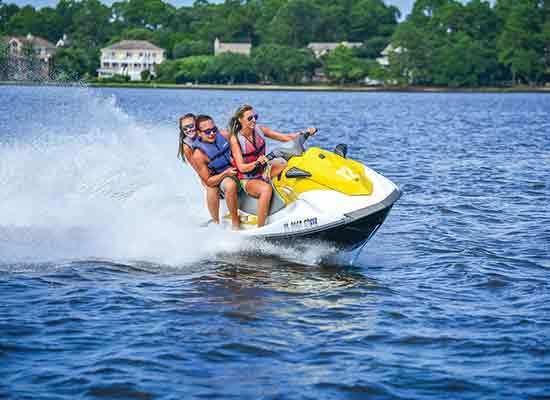 They offer a complete line of watersport recreation that includes not only Parasailing, but also Jetski (Wave Runners), Kayaks, Stand Up Paddleboards, Pontoon Boats, Tubing/ Banana Boat Rides. 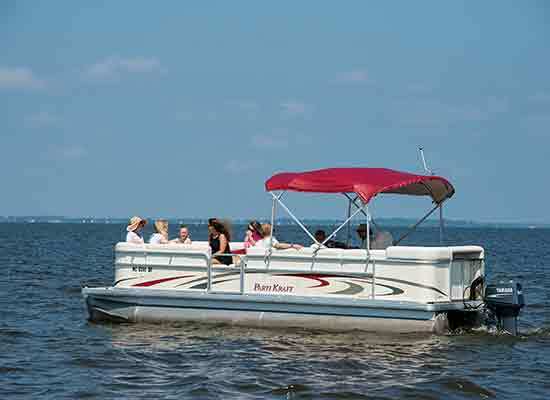 Sunset Cruise and Fishing/Crabbing trips are also available. 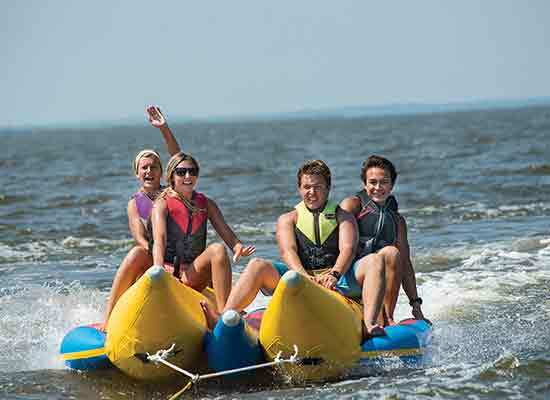 Check out their activities/rentals section on their website and make your reservations to plan your summer of fun!